It was also confirmed at the panel that Golden Globe and Screen Actors Guild Award nominee Penelope Ann Miller (The Artist, Carlito’s Way) will play the character of the district attorney, Ms. Wright. 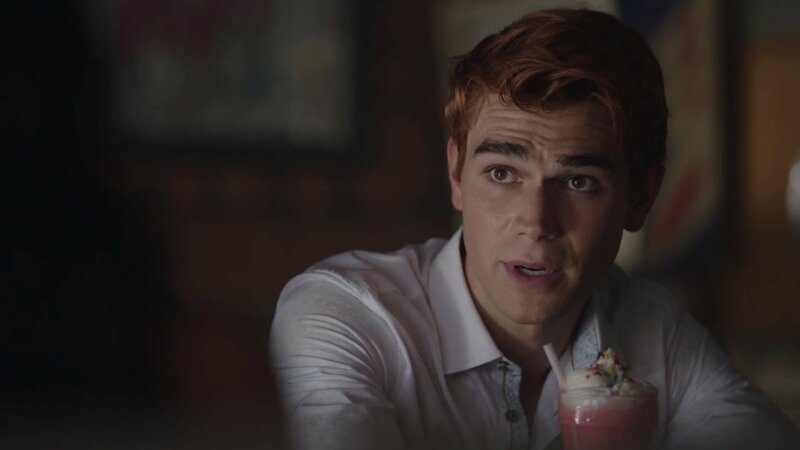 At the end of season two, Archie Andrews was framed by Hiram Lodge for the murder of a Shadow Lake resident named Cassidy. The savvy, eloquent Ms. Wright is the prosecuting attorney in charge of handling Archie’s case. 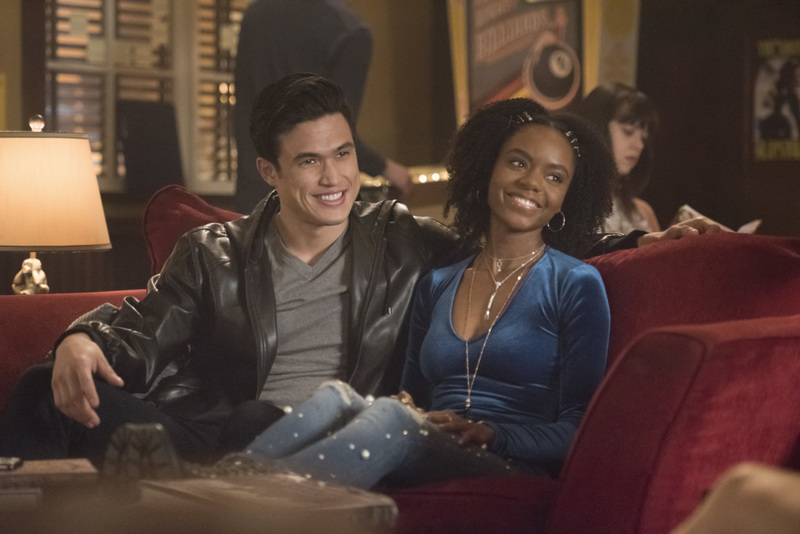 With a conviction in mind, she will weave together disparate moments of Archie’s young life to portray him as a dangerous, violent sociopath who is capable of committing a heinous crime. His freedom will hang in the balance .